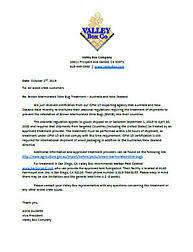 Valley Box just received notification from our ISPM 15 inspecting agency that Australia and New Zealand have recently re-instituted their seasonal regulations requiring the treatment of shipments to prevent the infestation of Brown Marmorated Stink Bugs (BMSB) into their countries. The seasonal regulation applies to goods shipped on or between September 1, 2018 to April 30, 2019 and requires that shipments from targeted countries (including the United States) be treated by an approved treatment provider. 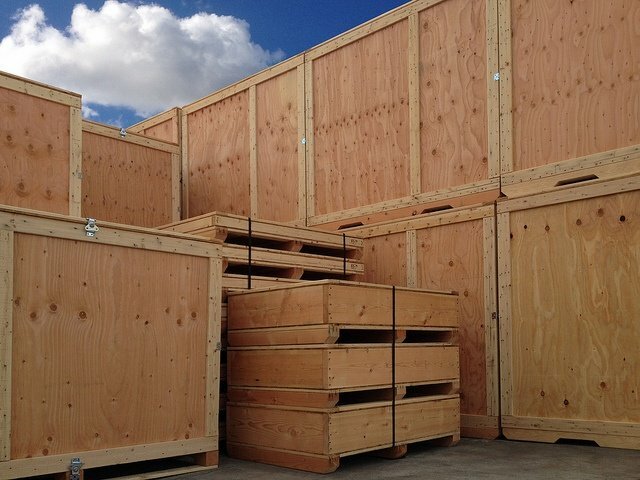 The treatment must be performed within 120 hours of shipment, so treatment under ISPM 15 will not comply with this time requirement. ISPM 15 certification is still required for international shipment of wood packaging in addition to the Australian/New Zealand directive. Additional information and approved treatment providers can be found on the following link http://www.agriculture.gov.au/import/before/pests/brown-marmorated-stink-bugs. For treatment in San Diego, CA Valley Box recommends Harbor Pest Control http://www.harborpest.com who can provide the approved tent fumigation. Their facility is located at 6160 Fairmount Ave. Ste. K San Diego, CA 92120. Their phone number is 619-584-8155. Please keep in mind there may be size limitations and the general lead time is 2 -3 weeks. Please contact your Valley Box representative with any questions concerning this treatment or any other wood crate issues.